Powerlite’s 20 metre Extension Lead is made of heavy duty cable with 56 series 10A weatherproof plug & socket rated IP66, when used with the correct plug and socket only. 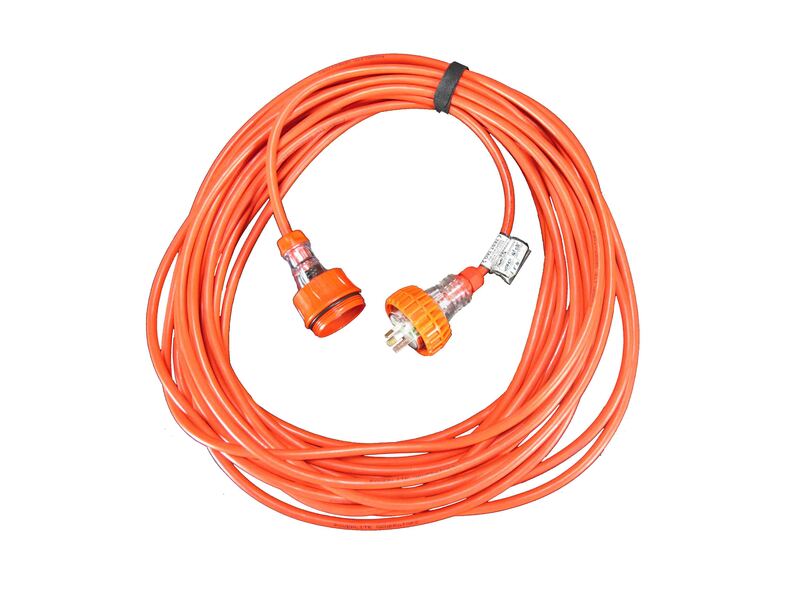 Cable printed to customers requirements, where total length of an order exceeds 100 metres. For further information, please contact our sales department on 02 9912 5000.